At One Way Solutions, we know that every business has different needs, especially when it comes to storing and shipping your products. 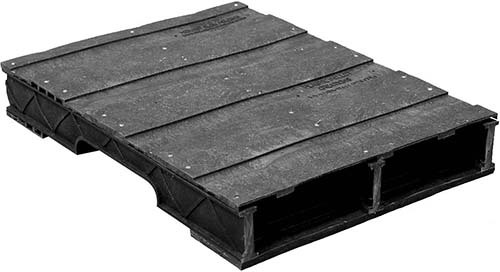 Custom plastic pallets from One Way Solutions are designed to meet the needs of businesses in many different industries. We can create custom pallets in all styles, including nestable, rackable, and stackable pallets. For our friends in the food, beverage, or pharmaceutical industries, we offer pallets that are FDA approved. 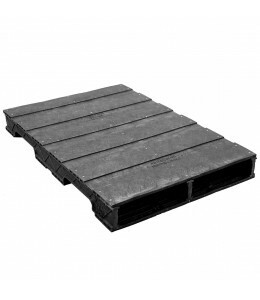 And if you’re looking for that extra layer of safety, custom fire retardant pallets are also available. Still having trouble finding the pallet that’s right for you? Contact One Way Solutions today and we can discuss making a custom mold so that we can get a pallet made to the exact specifications that you need.